Story: The game I designed is to show the facts about healty and unhealty food. In the game you have to click on the healthy food and dont click on the unhealthy food because you will get it wrong. Objective: The objective of my game is to get the correct healthy food and to avoid the unhealthy food. Audience: The audience for my game is preferably kid between 1st grade and 3rd grade. Although, if anyone wants to play the canc play as well. Team Members: I am the only one on my team. 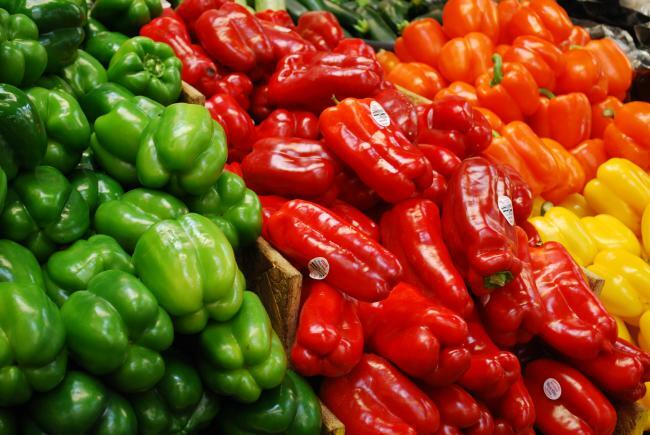 These are different types of bell peppers, these are a healthy source of vegetables to eat. They are healthy because they give you Vitamin C, Vitamin B6, and a large amount of nutrients. Lesson: The lesson in my game is to figure out which food is the healthiest food to eat, then taking that and using it in your everyday life. 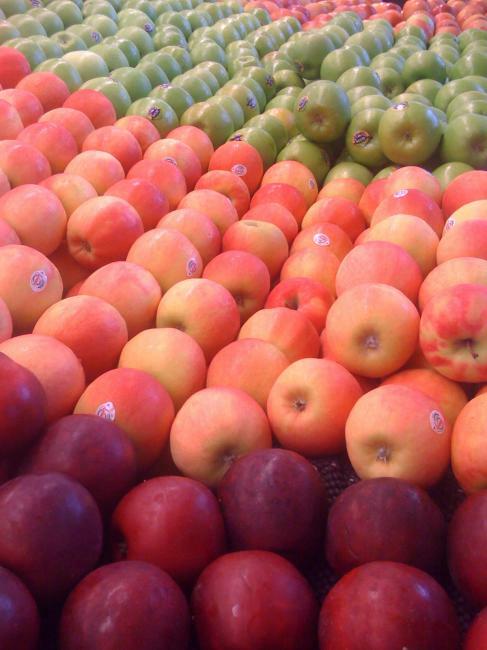 These are various types of apples , these are a good source of fruits and you will learn why in my game.